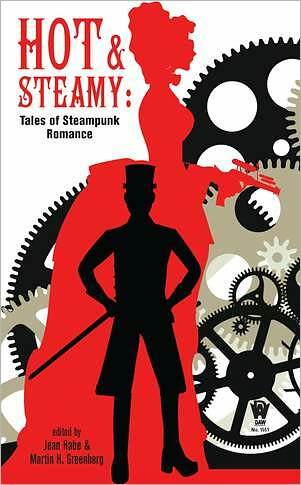 Hot and Steamy is such an awesome name for a steampunk romance anthology! I haven’t read much steampunk yet (but I want to) and this looks like the perfect place to start. Her Faith is Fixt – Robert E. Vardeman. Hot and Steamy is available on Amazon.co.uk for £4.90.